Use ideally in the PM, no more frequently than once per day. After cleaning, saturate a cotton pad with the formula and sweep across face and neck. Avoid the eye contour and contact with eyes. Do not rinse off. Continue with additional skin treatments as needed. If persistent irritation occurs, discontinue use and consult a physician. Sunburn Alert: This product contains an alpha hydroxy acid (AHA) that may increase your skin's sensitivity to the sun and particularly the possibility of sunburn. Use a sunscreen, wear protective clothing, and limit sun exposure while using this product and for a week afterwards. Use only as directed. Contact of the product with the skin must be of limited frequency or duration. One of the best toner,i have ever purchase and used. I'm white, have combination skin with some dry patches n some oily patches (sometimes), I tried this for the first time and it started to tingle which intensified to a burning sensation after a minute that became very painful. I washed it off immediately and it burned for a good 8 minutes after. I look like I'm rocking a mid winter sunburn right now! On the plus side, my skin feels very smooth, but I feel like this may have been because this toner burnt off all the little hairs I have on my face hahahaha. Obviously this works for some skin types but not others. I have never really felt like I had sensitive skin, but if you do I would definitely stay away from this. Absolutely love this!! 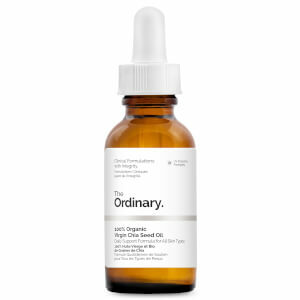 Use it sort of like a toner after washing, and it keeps my skin very smooth, and ready for any other skin care products. I have normal-to-dry skin and this doesn't irritate it at all. Love it! I use this at night and love how it’s making my skin more even toned. Love It! Keeps the face clean and fresh! Helps to prevent acne and oily. This is the absolute best toner out there! 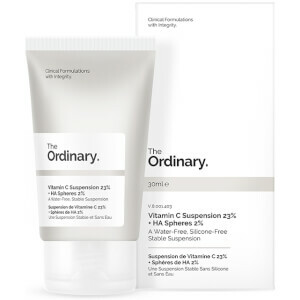 The Ordinary is my new favourite brand and I've swapped out all my skin care for their product. This toner makes my skin glow like a 20 something and I'm 50! Gone are the sunspots from years of living on the beach! 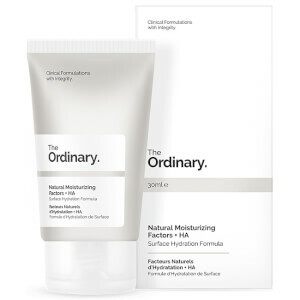 Thank you, Skin Store and thank you The Ordinary!